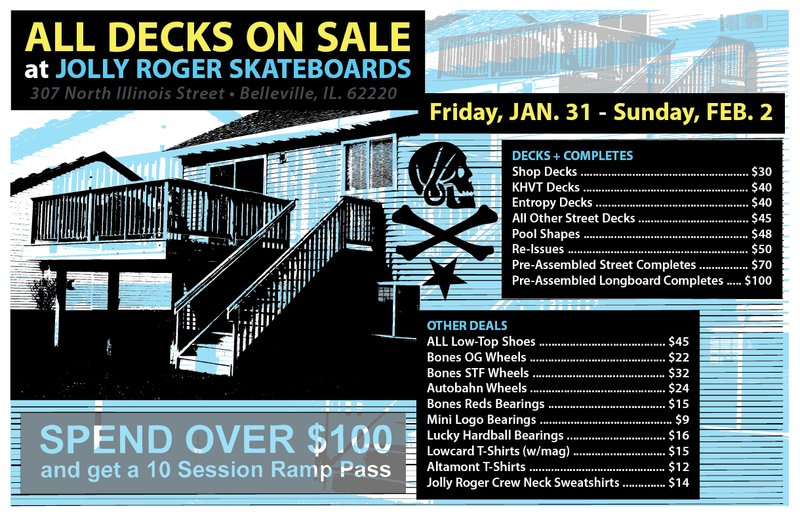 Jolly Roger Skateboards: DECK SALE: This Weekend! 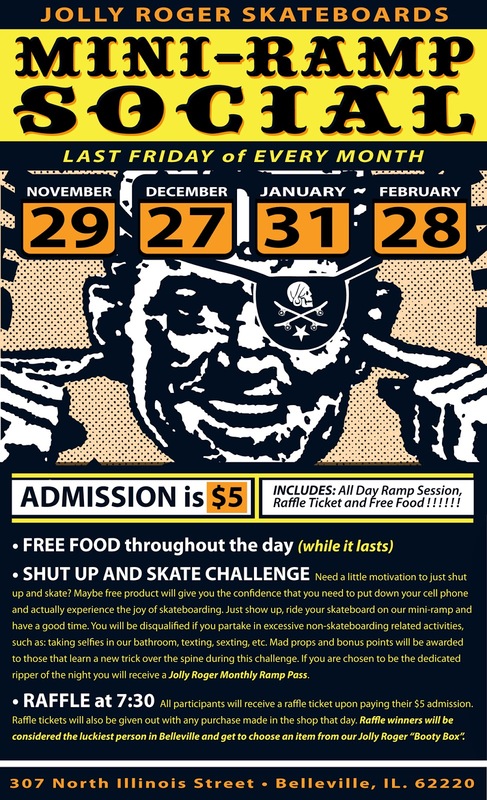 This sale will be kicking off the same day as our Mini-Ramp Social on Friday. 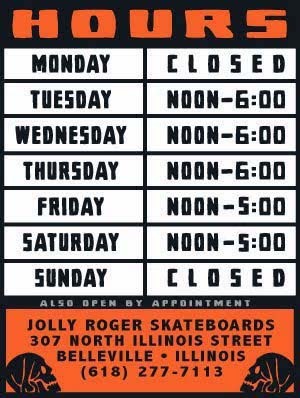 Stop in, skate, buy a board and save some cash.